It’s harmattan. 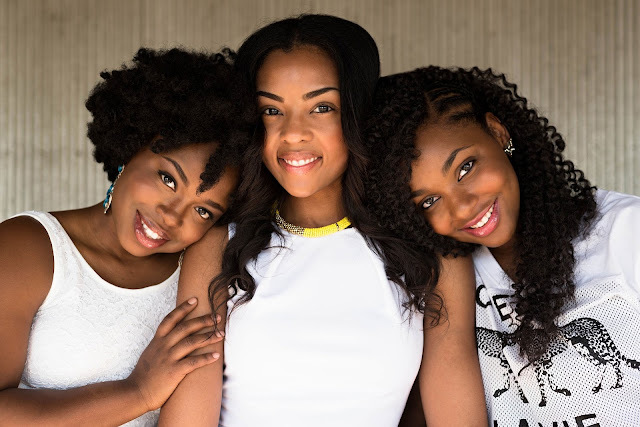 Get information on the little things that will help keep your lips soft and shiny and avoid catarrh and other harmattan problems during this dry season. Harmattan season comes with a lot of troubles and stress and this is why you need to update yourself on the best harmattan safety tips during this period. Like you, a lot of people are looking for the best ways to stay healthy during harmattan. Avoiding hot temperature, cold and even sicknesses that may arise due to the presence of dust among others. During the harmattan season, you’d see people with cracked lips, dry skin, catarrh and other visible and nonvisible signs that bring pain and discomfort. As a result of this, it is very important to note of these signs and find ways to tackle harmattan not only for the purpose of avoiding damage to the skin but to ensure that you don’t contract any sickness during this period. And if you’re overthinking about the kind of sickness you might contract during this period, just know that pneumonia is one of them. We are fond of forgetting our handkerchiefs at home or in the car and this can be worrying during this harmattan period. This season exposes you to so much dust. It could be from a moving car or from your chairs, tables or other items at your home. Always cover your nose with a handkerchief to prevent dust inhalation from moving vehicles and with a nose mask while you’re cleaning at home. It can be extremely discomforting dealing with catarrh during harmattan. Keep a small shoe brush in your bag always. You’d have to get your shoes clean many times a day due to dust. Keep your skin and lips healthy by applying creams, essential oil to the body regularly. Vaseline and other oily creams can be very helpful in keeping the skin soft. Shea butter and an essential oil like olive can also be helpful in keeping the lips moisturized to prevent cracks. Avoid wearing black clothes especially when going out on foot. You might come back in a white garment. During the night, it gets so cold that’s why it is advised to keep windows and doors lock to keep the warmth in the room. Make sure you don’t expose yourself to excessive cold that can cause pneumonia. Fruits will help you stay healthy by helping you fight bacteria. It could help in preventing catarrh and other minor health issues. Make sure you get the best fruits, wash and wipe clean before eating. Avoid licking your lips. Although your intention is to keep it soft, it will end up drying quickly leaving cracks all over. Due to the heat and dryness during this period, it will be best to drink as much water as possible to stay hydrated. This will keep your skin moisturized as well as helping in cleaning your system. The sun can be very hot during harmattan so make sure you go out with a bottle to help you drink water as you move around. Avoid carbonated drinks. In as much as you want to keep fluid in your system to help you stay hydrated, avoid carbonated soft drinks as they only leave you dehydrated. Wear a hat or cap to protect you from direct sunlight. The sun can be very disturbing during the day. You might want to wear a sunglass too to prevent dust and other eye problems like glaucoma. It is best to avoid chill or frozen foods. They won’t do you any good during the harmattan season. Instead, go with warm foods. Drink tea and bath warm water to keep your body temperature balanced. Get Abonki. Ever heard of it? It’s a local mentholated balm that helps in pain management and also good for nasal congestions. You can rub it on your chest for relief. Make sure you don’t get this balm to any sensitive parts of your body. Don’t drive at night as it might be easy to get involved in an accident. During harmattan, the atmosphere becomes very cloudy and smoky. While many will be having a snowy holiday during this festive season, some of us will have to endure the heat and dryness through this period. 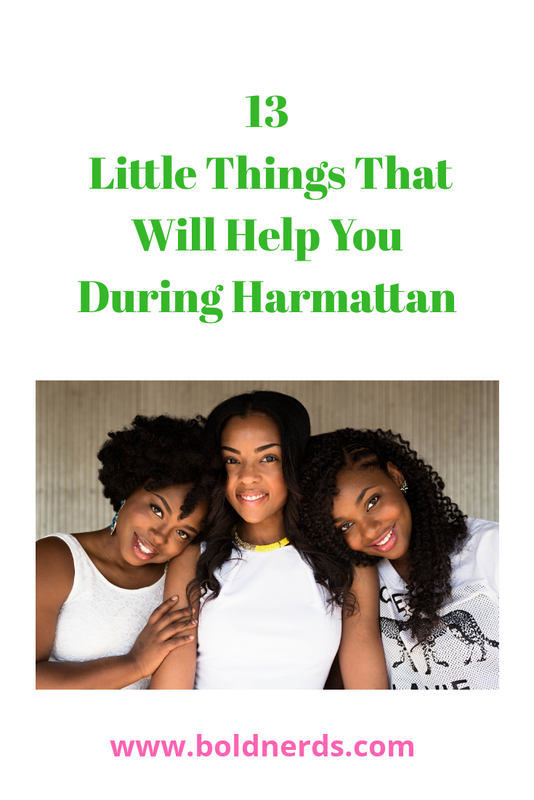 But with these healthy tips and little things, we’ll be able to live healthily during the harmattan period.